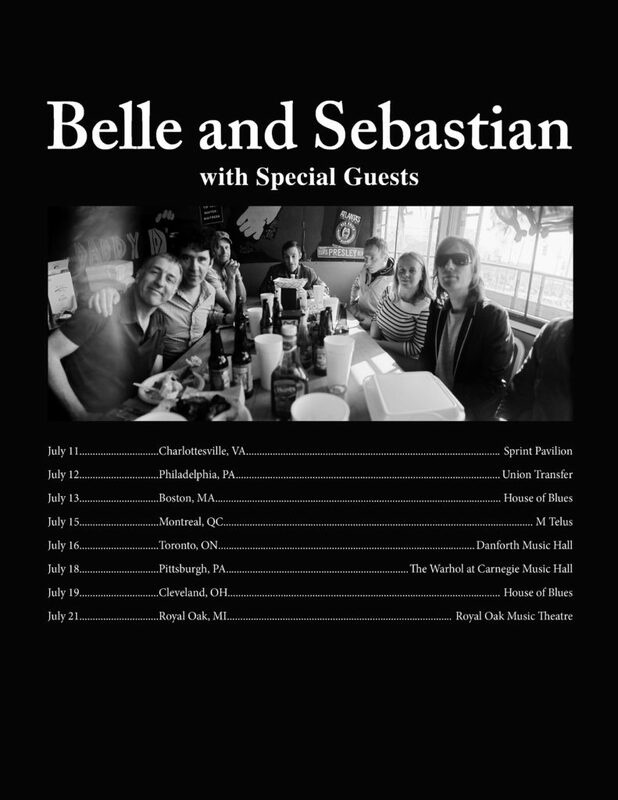 For two weeks in July the Belle and Sebastian tour party will be stateside with a jaunt to Canada too. We’ll be playing shows in Boston, Philadelphia, Pittsburgh to name but a few. UN Refugee Agency’s (UNHCR) ‘Global Trends’ report finds that over 68.5 million people were forcibly displaced as of the end of 2017. 25.4 million are refugees who have fled their home countries to escape conflict. On this tour, (excepting Pittsburgh) $1 of every ticket sold in the US will go to The White Helmets, the volunteer rescue workers, who risk their lives every day to help those affected by the conflict in Syria, and in Canada $1 of every ticket sold will go to War Child to support children and families in communities affected by war throughout the world.